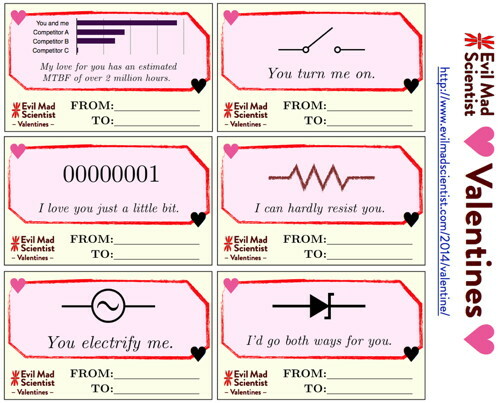 These Evil Mad Scientist Valentines Cards are Hard to Resist #ValentinesDay « Adafruit Industries – Makers, hackers, artists, designers and engineers! 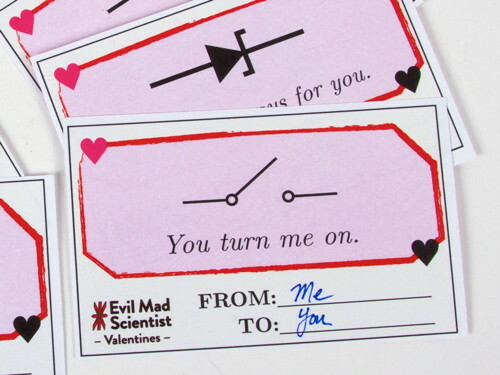 For the last two years, Evil Mad Scientist Laboratories has released a set of spectacularly witty Valentines Day cards for that special engineer in your life. 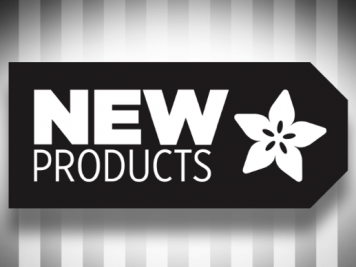 You can download the full set — including the 2013 cards — here, a 500 kB pdf document.